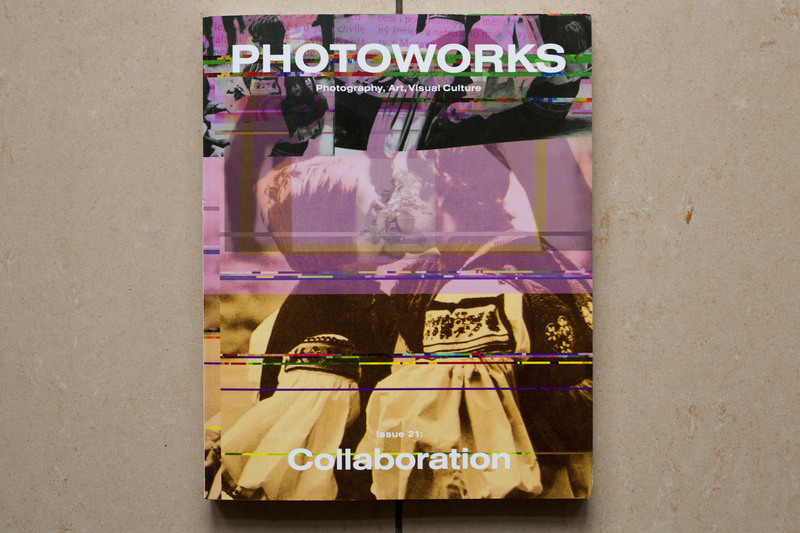 Pleased to see my series “This Damn Weather” (2012) featured in Photoworks Annual. 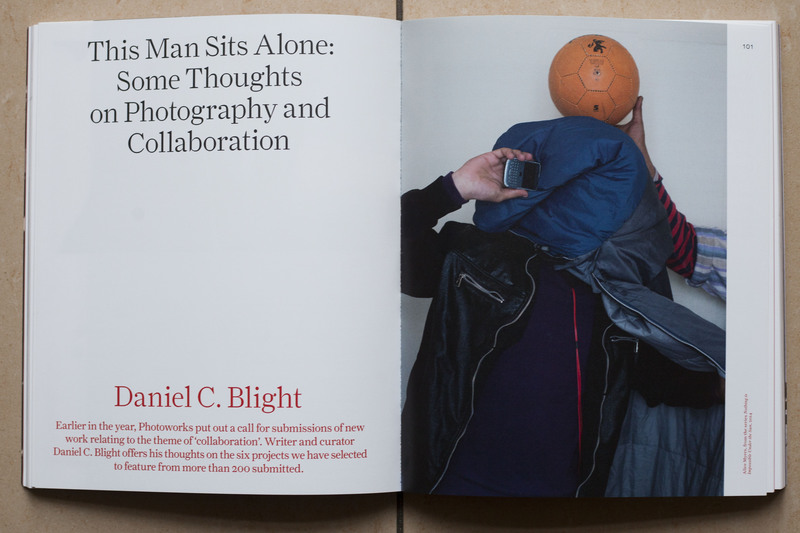 It is part of writer and curator Daniel C. Blight’s essay “This Man Sits Alone: Some Thoughts on Photography and Collaboration” and was published in connection with this years Brighton Photo Biennial – The UK’s largest photography festival. 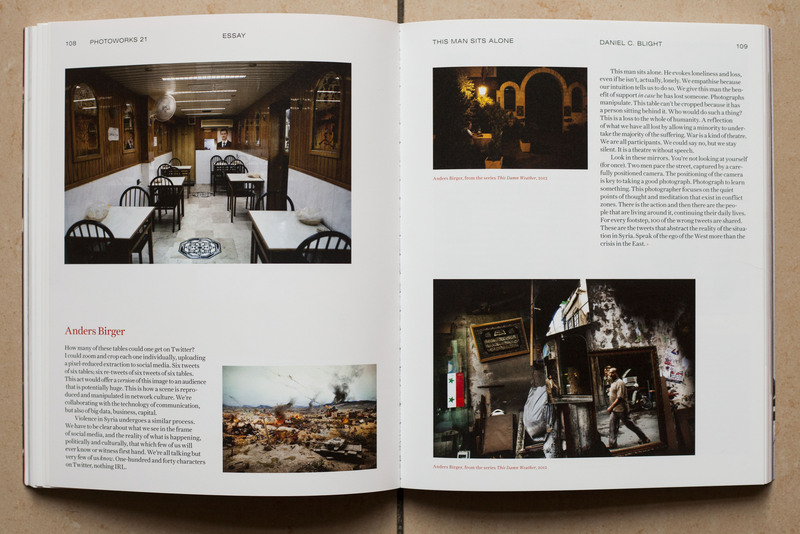 You can see the whole series here.